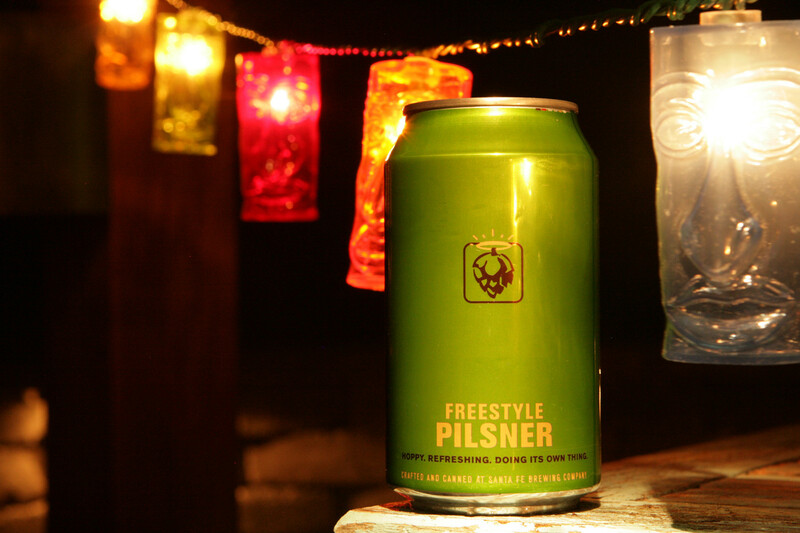 Freestyle Pilsner is aptly named. It is pale gold in color with a brawny head. 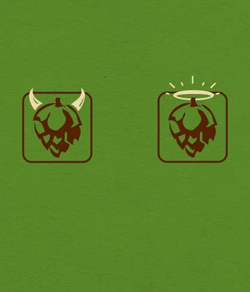 A faint yet gratifying aroma laced with grass and malt tones ascends from the surface. Freestyle is well crafted, resulting in an orchestrated simplicity. 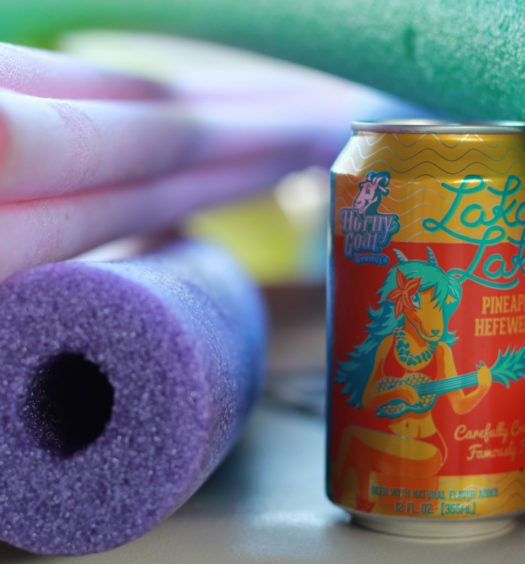 The beer has a semi-sweet floral quality combining malt, hops, nuts, and lime. 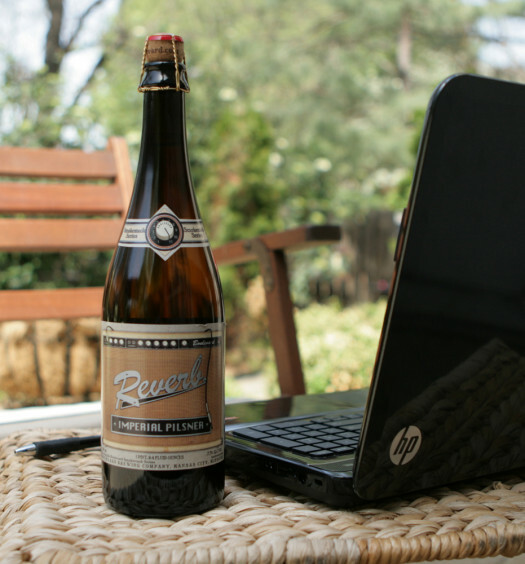 Overall this light-bodied beer is super refreshing and appealing for sultry summer days. You will not regret including a few Freestyle Pilsners into your golf cart cooler this summer.